DOLLS REALIZE & MeloiksigN NONSTOP LIVE!!!!!!! 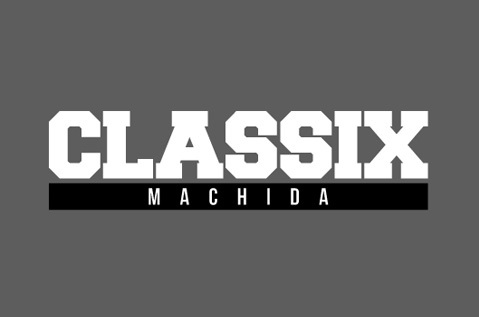 MACHIDA CLASSIX 1st Anniversary Event! !